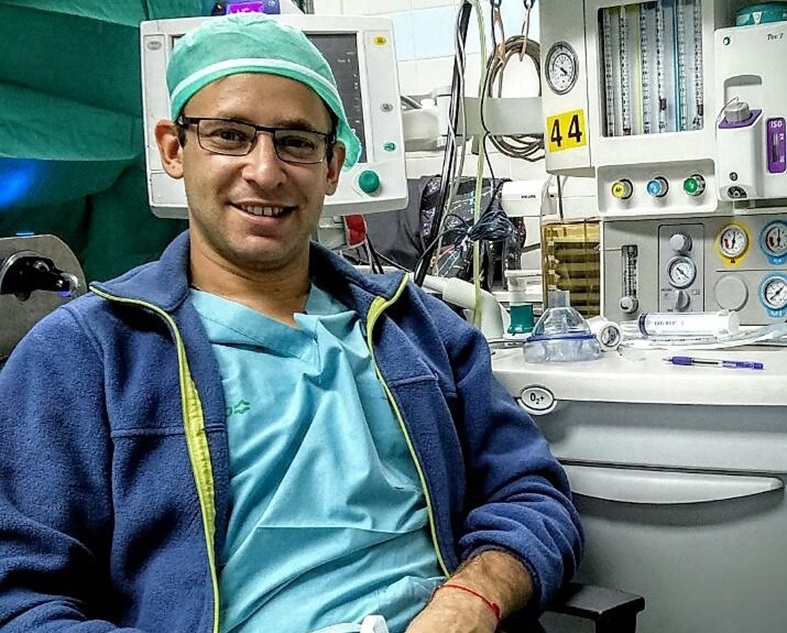 “Whenever I am asked about my experiences in the period of my medical studies in Kaunas, Lithuania, my thoughts turn right away to The Jewish Center and to the change that it effected in the Israeli students that came to study there. As a person who began his studies before the Center was established, and one who spent a great deal of time there after it began to function, I can say with complete sincerity that that place turned into a magnet and to a bustling focus of Jewish social and cultural activity for Israeli students, in general, in Kaunas. When a person finds himself thousands of kilometers from his home, from his natural, warm environment and finds himself in weather conditions where the temperature is well below zero for long periods at a time, The Jewish Center becomes the warm home, with its warm atmosphere, the Israeli food that reminds one of home and of course, Torah lessons, the Jewish atmosphere, the welcoming of the Shabbat and celebrating festivals that take on a special, new dimension. Without a doubt, keeping the Jewish and the Israeli flame alive outside Israel, something that has been done for several years by The Jewish Center and the man who stands at its helm – Rabbi Moshe Sheinfeld – played a great part in my decision and in that of many of my friends as to whether to return to Israel, to the Land of the Patriarchs, or to continue living in Europe or in the United States. I, myself, was surprised to see that I returned to Israel after six years of being much more connected to Jewish tradition that I had been before I left. Dr. Phillip Perlov – Beilinson Hospital, Petach Tikvah.